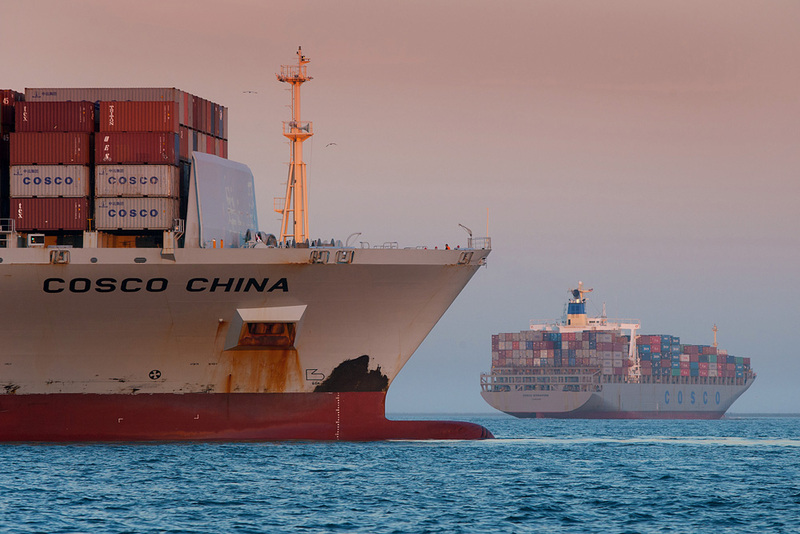 If you want to transport you commodity from Guangzhou, China to Alexandria, Egypt; if you are looking for a long-term logistics solution, we can offer you our ocean freight from Guangzhou Huangpu Port to Egypt Alexandria Port in the fulfillment of your need. Here we provide 20GP, 40GP, 40HQ and OOG to Alexandria for your reference. Shenzhen Goglobal International Logistics Co., Ltd is an international forwarder agent, which was founded in 2006 and approved by Chinese Commerce Ministry. Goglobal have achieved the qualification of "NVOCC" (NVOCC NO. :MOC-NV05346)and have been absorbed as a member of Shenzhen Entrepreneurs Federation in 2010. Goglobal have also become a member of World Cargo Alliance (WCA) in 2013. After many years of diligent management and continuous insist of people-oriented operating idea, Goglobal have cultivated a set of honest, skillful, hardworking and dedicative colleagues and been widely praised by our customers as well as many famous carriers. Our company has accumulated abundant experience in FCL, LCL, trucking, customs declaration, inspection, warehouse operating areas. All-round service is always our advantage. What`s more, we pay much attention in studying customers' need. Under the faith that innovation is the first productivity, we have offered many timely, highly-efficient logistic solutions in the aspects of Entrepot trade, Supply Chain Finance and the alike to our customers. Looking for ideal Guangzhou Huangpu Port Manufacturer & supplier ? We have a wide selection at great prices to help you get creative. 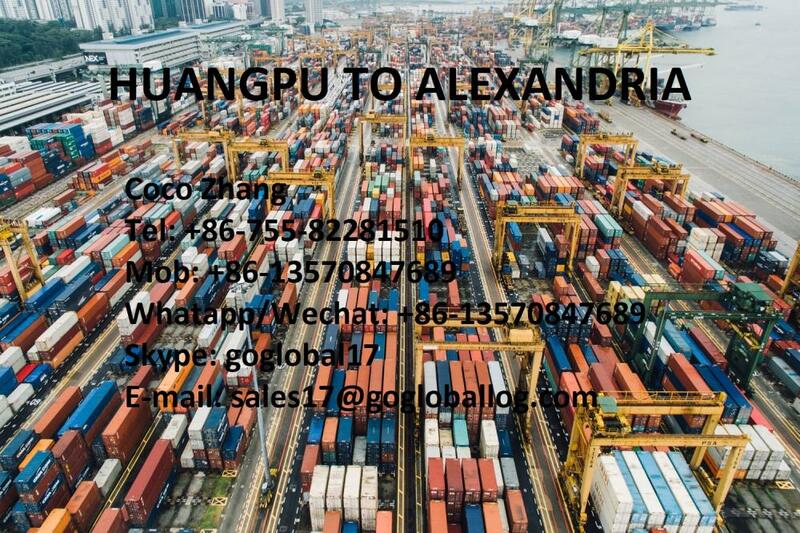 All the Huangpu Sea Freight to Alexandria are quality guaranteed. We are China Origin Factory of Egypt Alexandria Port. If you have any question, please feel free to contact us.